To choose an SEO agency is pretty scary. It can either make or unmake your business. This is the very reason why most entrepreneurs and website owners, prefer to do the SEO on their own. But with the lack of time and expertise, how sure are you that you can do a better job that professionals do? No offense meant but it makes no sense for people to do search engine optimization on their own with their lack of expertise, just because they are afraid to hire the wrong one. Instead of thinking about how you can pull off a successful SEO for your website, you can actually focus your energy in choosing the right SEO Pro for your website. 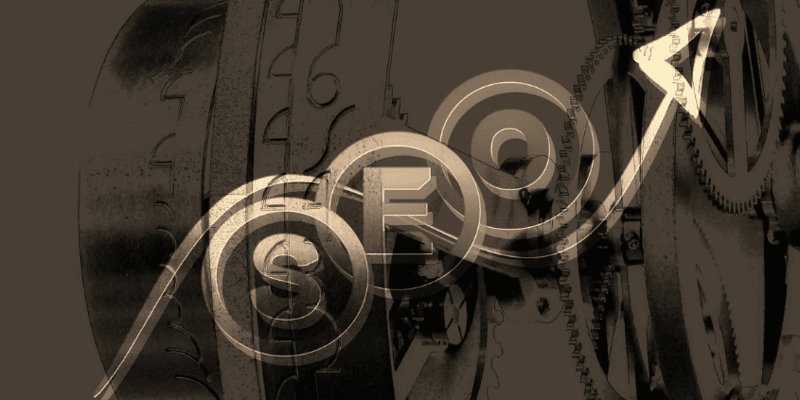 Here are 7 tips which can help you choose the right SEO Pro for your website. Perhaps, you have already seen sites like this. Those sites which make you pay so they can include your business on the top list. That’s a pretty common business model in the SEO industry. Don’t confuse them as business listings. Moz Whiteboard Friday explained how these business model works. First they try to rank on competitive keywords like top SEO or best SEO, then they sell their “top/best” listing pages to gullible SEO companies and agencies. These business models do not evaluate companies to be on the list, they are included because they paid to be there. It may seem harmless but here’s the thing… you cannot trust those SEO companies who are actually paying to be on the list. If they can’t do their job on their own website, how can they give you the assurance of increasing your website rankings? You need a company who knows how to do the job. Never go and trust a list where companies paid to be included. If you want to get referrals, skip the paid list. Look from good sources and/or recommended list by influencers. As I said above, you can look for referrals from good sources. So what are these good sources? These are referrals you can trust. These are reviews, feedback, search results and list which SEO companies have earned because they work for it, not because they paid for it. Google will never grow old in giving you search results you are looking for. Search for SEO expert and list down those companies on the first page of results so you can contact and assess them after. Moreover, you can ask for referrals from friends, professional networks and business affiliates who have already experience hiring one. Aside from that you can also have a shortlist of your prospect companies and check out their testimonials and reviews. As a small business, chances are you have already tapped into or followed some influencers in your industry. Those people whose opinion you value and those companies where you get new ideas from are also a good source of information on your choices of SEO professional. Ask them on who they recommend. As an industry influencer, they value their words so you can be sure that they will give you good suggestions. Trust me, you cannot find a good SEO professional who guarantees you of top spot at a certain time. Those who do, they are the people you should not trust. The SEO industry is ever-changing and gone are the days when SEO pros make promises about top rankings and large increase in traffic. Promises and guarantees are just catchphrases which you should not be gullible of. If ever you know someone SEO companies which confidently offer you promises. There are probably SEO agencies which choose non-competitive keywords themselves so it is easier to rank. But the real question is; what’s next after the rankings? Does it provide you traffic and leads? More than rankings, what else could it provide for your business? 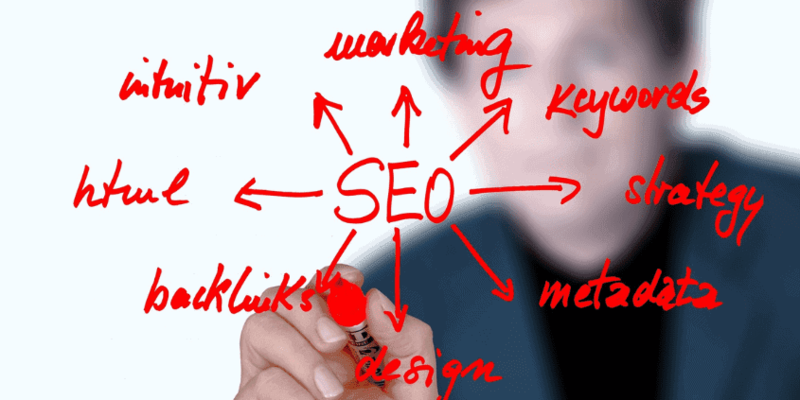 A good SEO expert has more than just good advertising and writing skills. You should choose an SEO expert that has years of experience and have a variety of backgrounds and skills sets in different fields which is also important in SEO. As a website owner, you have to learn to set high standards. To choose an SEO professional is an investment which you need to think of seriously. You need someone with years of experience and someone that can provide you with proof of their work. 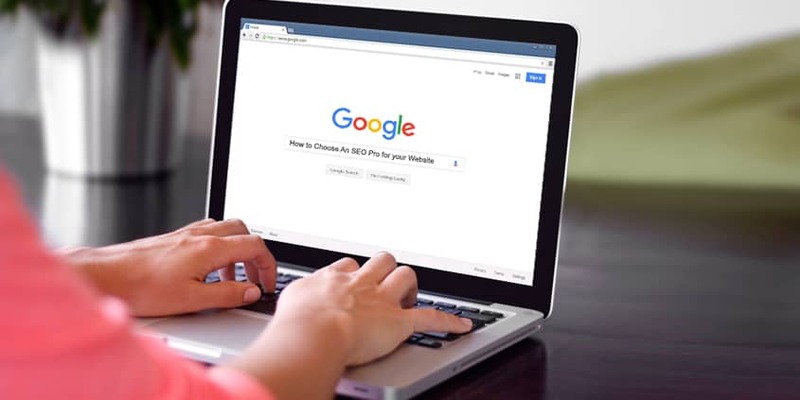 There are hundreds of factors that can affect your website’s visibility in search engines and you need a well-versed SEO consultant who knows that ins and outs of how search engines work. You should choose an SEO specialist who can actually walk the talk. The right search engine optimization specialist should posses both technical and creative skills to successfully boost your website rankings. And he should not just claim them but he should have proof of experience that he actually possesses those characteristics and skills. Not all SEO do the same. Each search engine optimization agencies has their specific processes to reach your goals. Your SEO professional should be able to lay down to you a strategic and professional development plan on what they will do to achieve your goals. Your chosen SEO agency should be able to explain to you the processes involved and you need to understand what it takes for your website to be visible in search results. If you find that your chosen company does not have a well-organized plan and have vague processes, then you are better off with much better companies. For a website owner, it is not surprising if you have a lot of questions or you go nitty-gritty with details. So when you are hiring an SEO pro make sure the communication guide match yours. Choose an SEO consultant who is transparent and which you will have an open and comfortable communication. Moreover, before you choose an SEO company asked them about the reporting. How often can they provide you with reports and what metrics they use for reporting? It is your website and you have the right to know every detail about the whole process and how they work. You cannot compromise your website to an SEO agency with shady ideas and mission. Thus, you need someone with expertise, someone with skills and someone you can trust your business on. SEO is an investment which can either help or harm your website and business growth. Before you choose an SEO company for your website, make sure you have actually run into these tips to check if your prospect company is the right one for you. If you have any questions, suggestions or something you like to add, don’t forget to leave us a comment.